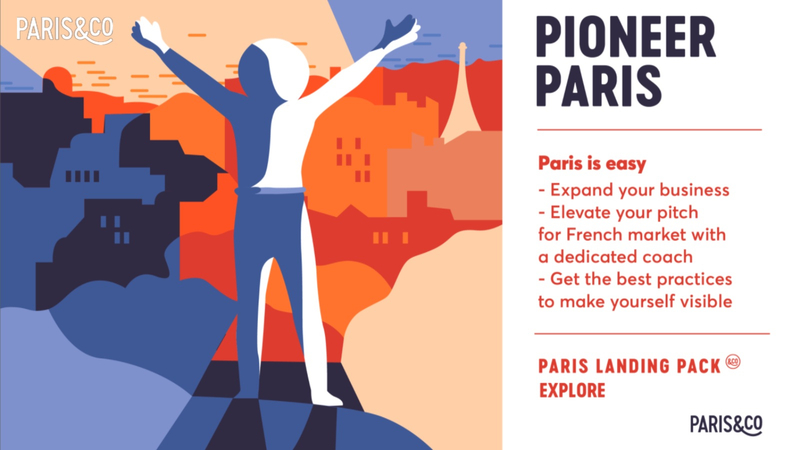 Paris&Co launches a new call for applications for the next session of Paris Landing Pack_Explore,a business acceleration program organized by Paris&Co.! Foreign-based startups looking to expand into the French market are invited to apply. This 1 month program will take place in October 2018.